It's official - traveling has gone to the dogs. 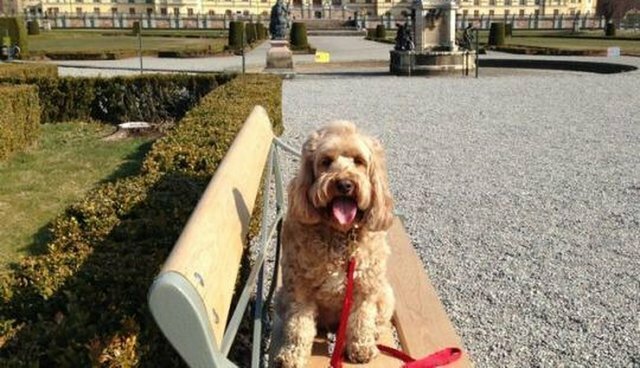 While most pooches are mastering how to sit and stay, Miss Darcy, a cockapoo who lives in London, has set her sights much higher. 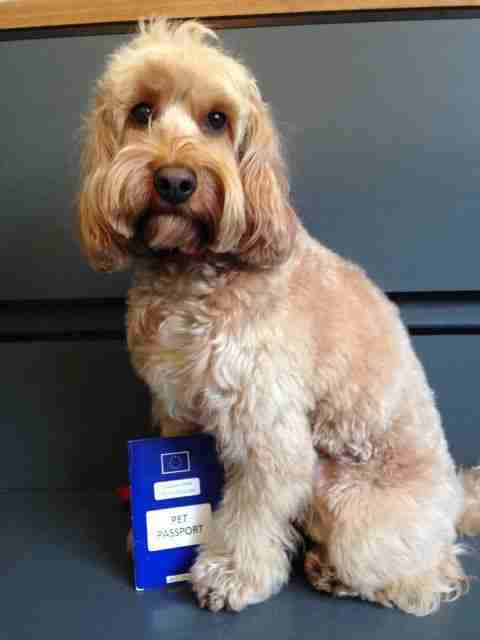 She's trying to get another stamp in her pet passport. Yes, that's a real thing. 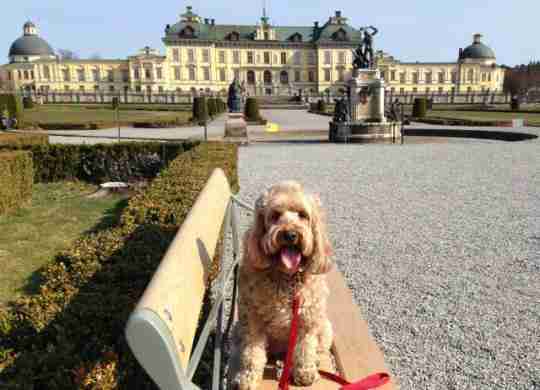 The four-year-old pooch has visited 11 countries around the world, checking 23 destinations off of her bucket list. Some of her traveling highlights include the Eiffel Tower in Paris, Central Park in New York City, and the Berlin Wall in Berlin. All told, Miss Darcy has covered nearly 25,000 miles. 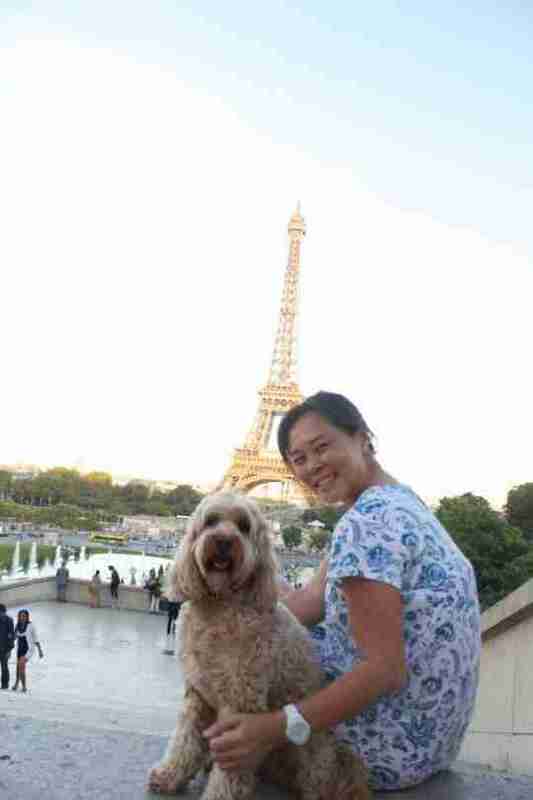 Her owner, May Wong, loves to travel, but felt guilty leaving her beloved pet behind. She attempted to leave the dog with friends or at kennels, but the experience often left her stressed and disappointed with the level of care provided. Miss Darcy also seemed to be having a negative experience. "She was restless and listening out for me all the time, whining, which is out of character for her," Wong told the Daily Mail. So, Wong decided to pack up her pooch and travel as a duo. 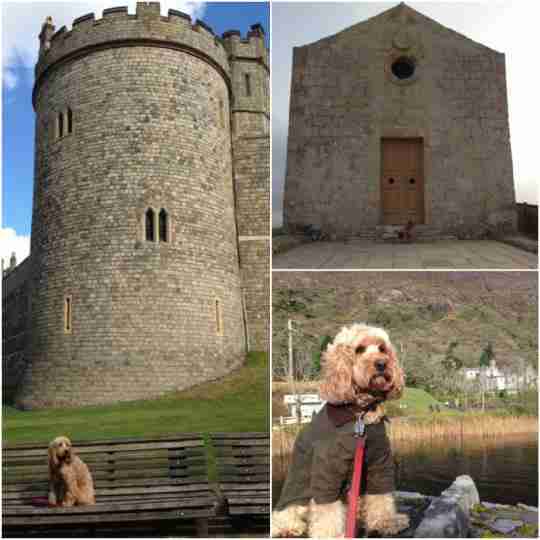 She even chronicles their adventures on the blog, Miss Darcy's Adventures. As far as the logistics, Miss Darcy has traveled by pretty much every mode of transportation. "I know her ways and by now she's familiar with being in trains, waiting around in stations, boarding procedures for ferries and planes," said Wong. "She is a very calm dog. I am lucky that she is a very good traveler." Every hotel, airline, and restaurant has different regulations for traveling with pets, and Wong's main goal is to keep Miss Darcy (and her other dog George who sometimes travel with them) safe. This means researching pet-friendly establishments so that her dogs can share experiences with her. "They may not necessarily appreciate the effort I go through to have them travel with me, but I know they would rather be with me than not."